With our innovative access control and comprehensive key and mechanical lock systems, we offer keys, cylinder and components. Our products are selected from global leaders that can meet the demand for convenient, reliable key solutions, and we offer an extensive range of keys, transponder keys and key cutting machines. From household and commercial flat, cruciform, lift and mailbox keys, to plastic headed vehicle keys, we're sure to have what you need. We also carry a vast assortment of cylinders, tumblers, and springs from name brands like Kaba and GMS. 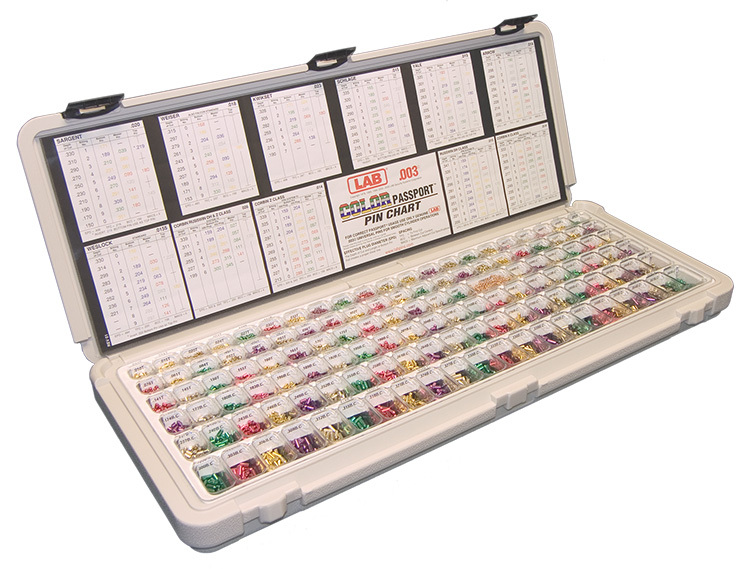 We stock from LAB, the largest manufacturer of top quality lock tumbler pins and pin kits in the world. 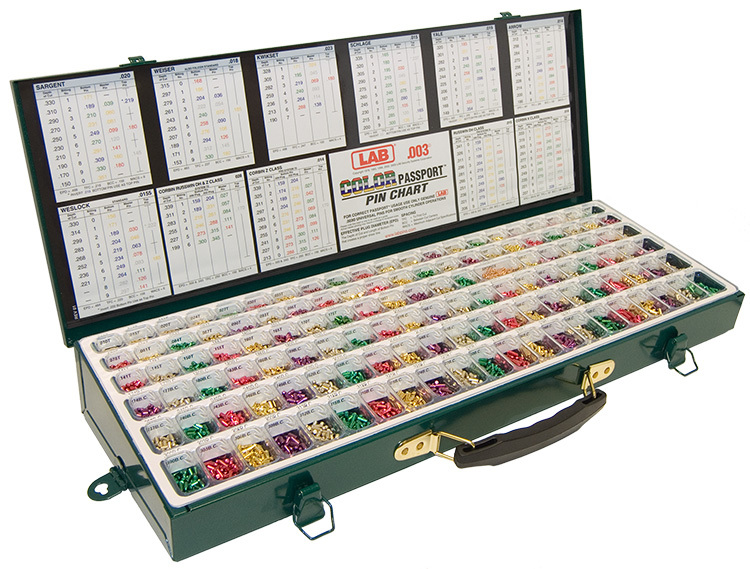 LAB offers precision lock tumbler pins, pin kits and LAB tools to over 30 of the largest lock manufactures worldwide. We carry Disc Tumblers, Padlock Pins and Springs, Cylinder Springs and much more. 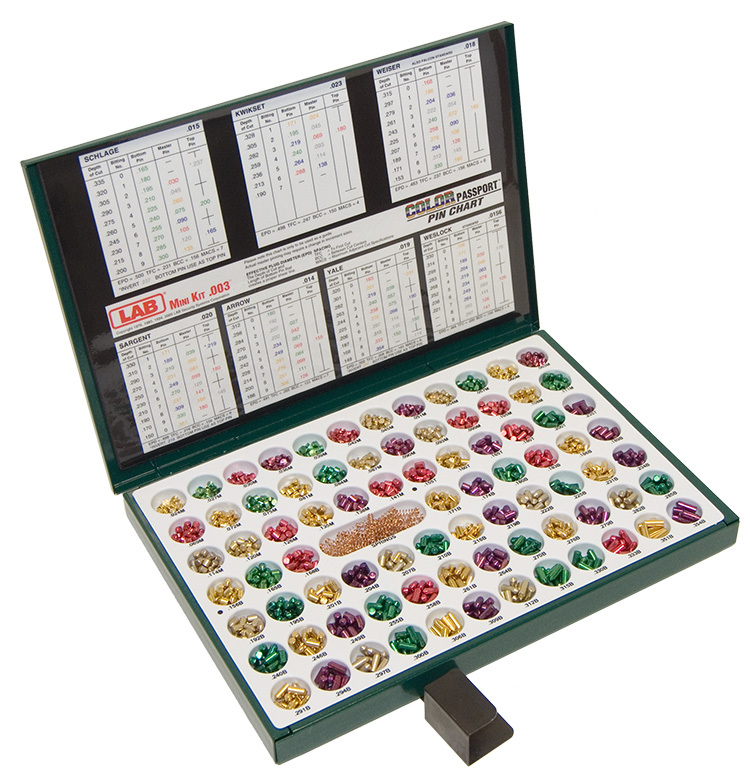 Click the documents below to see PDFs of key blanks, cylinders and components.